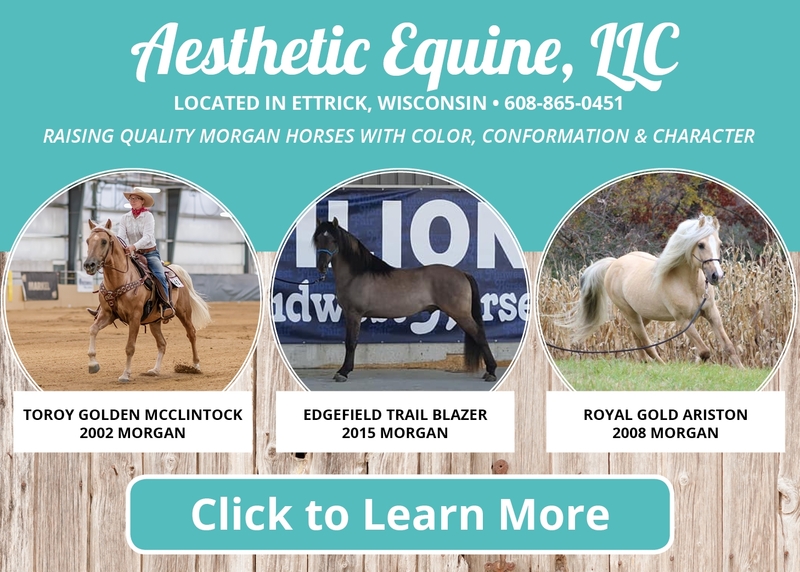 Are you looking for an effective way to get your company noticed? 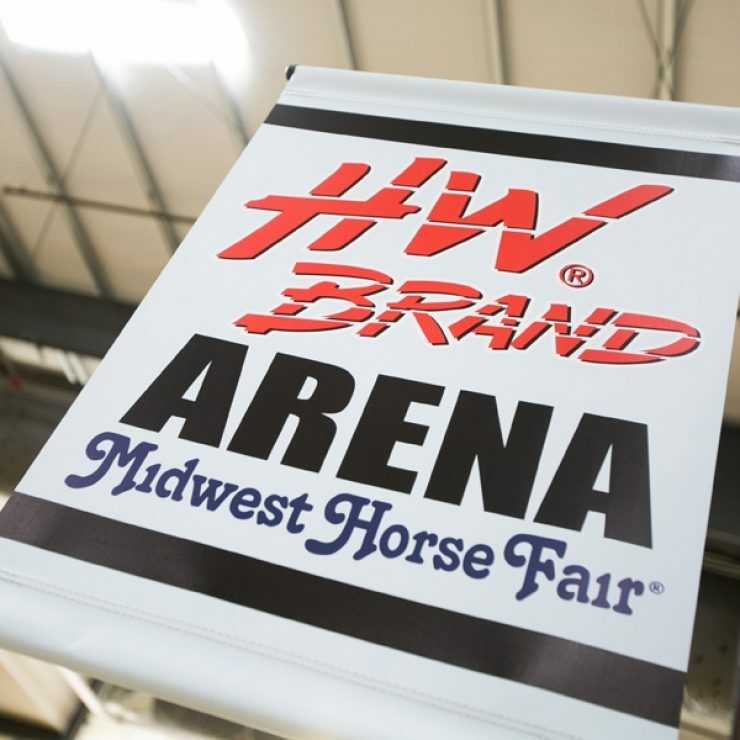 The Midwest Horse Fair offers several different advertising opportunities to cover all of your marketing needs! 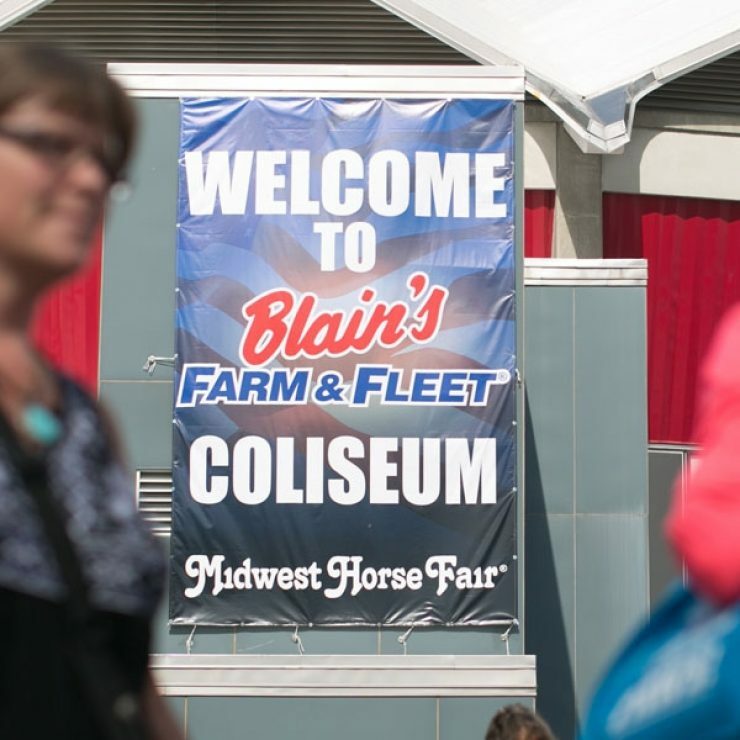 The Midwest Horse Fair offers a wide range of opportunities including everything from print advertising and banners to digital ads and social media campaigns. 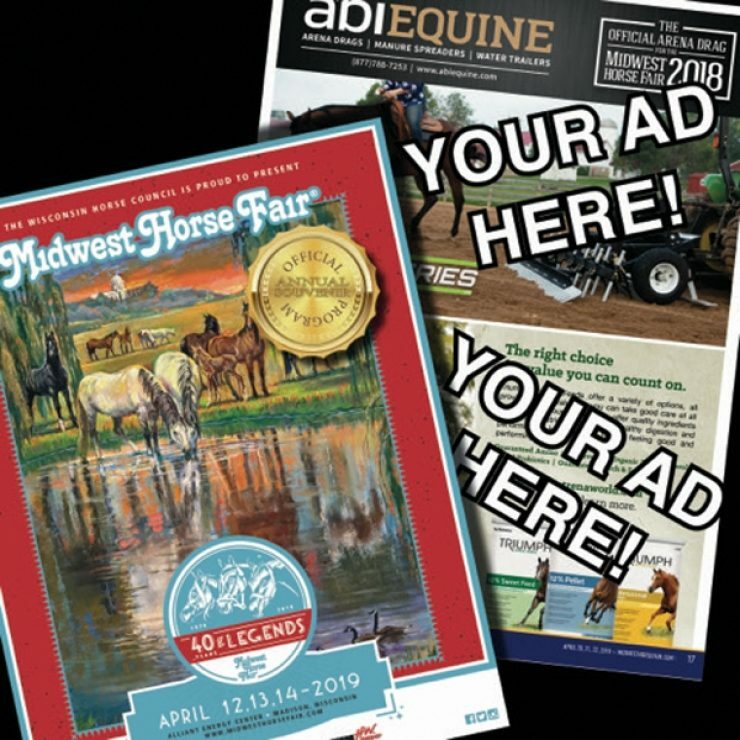 The Midwest Horse Fair Official Program is a full-color, glossy magazine that is distributed free prior to and during the Midwest Horse Fair.